The Indoor Gardening Experts™ Are Here To Help. Whether you’re new to gardening or running a commercial facility, The Indoor Gardening Experts™ are here to help you succeed with responsive and dependable service. We offer a vast selection of nutrients, soils, tools and supplies at everyday low prices, and in-store price matching. Plus, check out the great deals on our Monthly Specials. Hydroponics, Soil & Coco Too! Which is Right For You? Today, indoor gardeners have many options, from the mediums in which they grow, to the grow lights, climate control, and nutrients they choose. Each has its benefits, from the faster, more bountiful harvests possible from hydroponics, to the full natural taste and ease of gardening using soil mixes or coco, a soil-like medium emulating tropical soil conditions. Which is right for you? This is where our expertise and helpful staff in Auburn, Marlborough, Seekonk, and Southampton can help you shine. • What are you growing? • Do you want to grow your crop fully indoors or are you trying to get a jump on the outdoor growing season? • Do you have a room or tent in which to grow? • Are you looking to grow organic? These are just some of the questions we can help you answer, along with being able to offer you great deals on all the tools and supplies you’ll need for your grow. For example, we have complete indoor gardening kits, which include a grow tent sized perfectly for your room, closet or counter-top, plus grow lights, and everything you’ll need to get going. 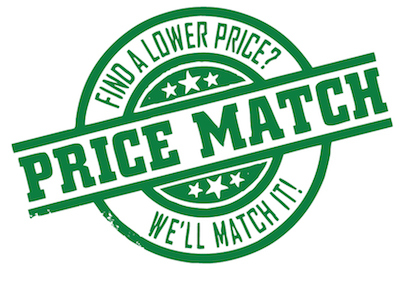 Whether you shop online or come into our retail stores, you’ll always get a great deal! Fact is almost anybody can succeed with indoor gardening. But there’s an easily repeatable and proven process you’ll need to understand, from how much you feed your plants, to the time your lights are on. It takes a modest investment; one that can repay you many, many times over. 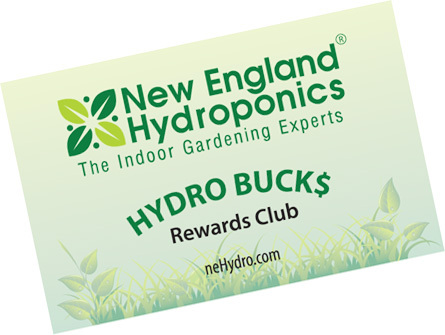 Ask for our 12-page booklet, “The Indoor Gardening Experts Guide to Growing Indoors – Everything You Need to Get Started”. It’s free for the asking at any of our stores. In short, we’re here to help, every step of the way. And you’re always welcome. Helping Commercial Growers, Hobbyists & Educators Become More Successful. Since 2002 we’ve helped home gardeners and larger scale commercial cultivators alike get it done. You see, we have a singular focused mission: to make you more successful. Because it's how we ourselves succeed. And with 16 years' of steady growth, we have many loyal customers who'll attest to the many ways we’ve helped them yield better, high quality harvests.